Pebble is an anti-anxiety device, which coaches the user to breath through their anxiety episode/attack with the help of biofeedback technology, as well as the added benefits of aromatherapy and soothing light. 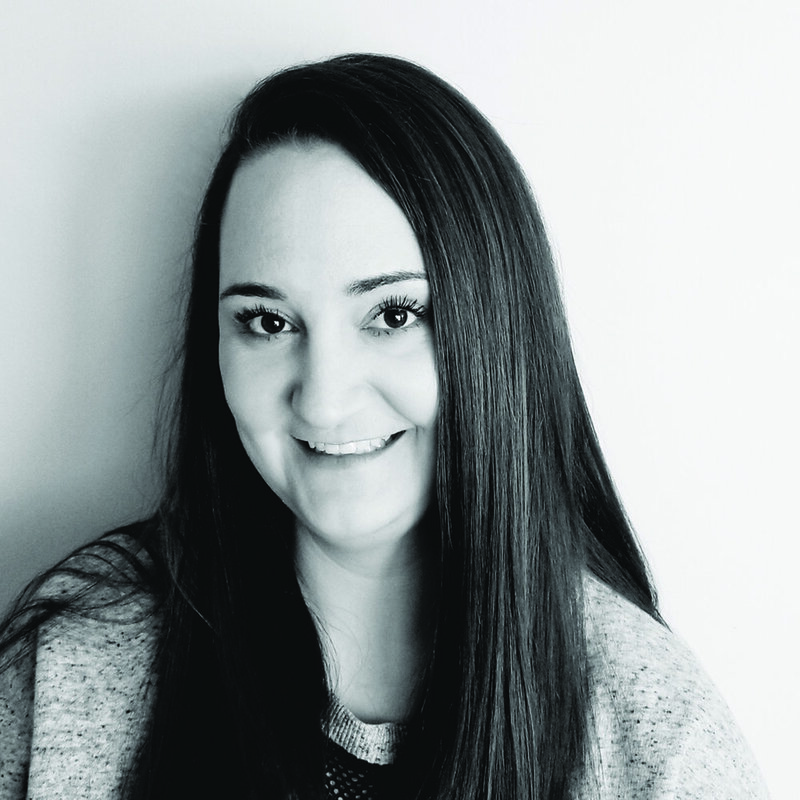 Ashley Cooze is a recent graduate of the very first graduating class of Industrial Design at Sheridan College. With a strong sense of empathy, Ashley strives to ensure her designs demonstrate the study and consideration of ergonomics in every way. Ashley has become known for her simplistic, curvature designs, bringing natural form to product.